Holy hell. Let me grab my purse and jump in my car right now to go buy this stuff. Wait... It’s 2017, so I’m just going to sit right back down at my laptop and order this miracle of a product right to my house. That sounds better. 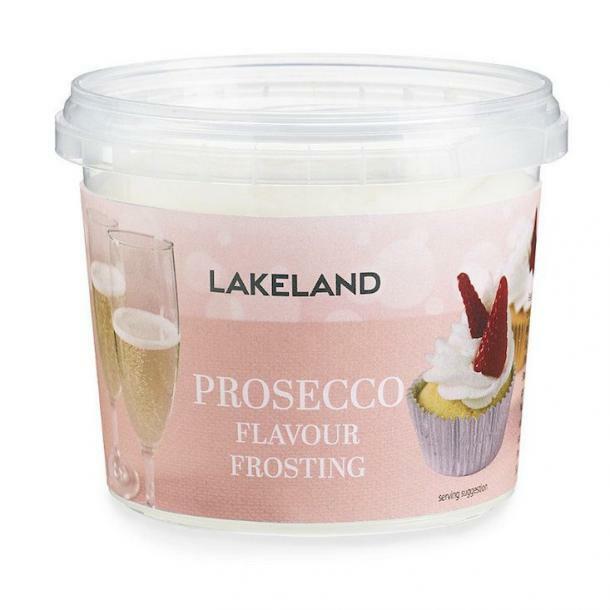 I’ve got a serious sweet tooth (actually, like, all of my teeth) and a love for Prosecco, so now that I know this Prosecco frosting exists, I’ve decided to take up baking. With the craze of boozy treats and snacks, it’s not a big surprise that Prosecco frosting is on store shelves. In fact, it’s been around for almost a year! A YEAR! Debuting in July of 2016, Lakeland, the company who designed the product, says that it’s the perfect topping for cakes, cupcakes, and biscuits. But don’t be fooled — you can totally grab a spoon and eat it out of the carton from your bed. That’s what I’ll be doing anyway. While there is a tiny bit of actual Prosecco used in the making of this icing, the final product isn’t actually alcoholic. But don’t worry, it just gives you an excuse to buy an actual bottle of Prosecco and use it to wash down the cupcakes you’re going to make. If eating it with a spoon alone depresses you, perk up, because there are endless possibilities to take advantage of. How perfect would Prosecco frosting be for a ladies night baking session, a bachelorette party or even a bridal shower? 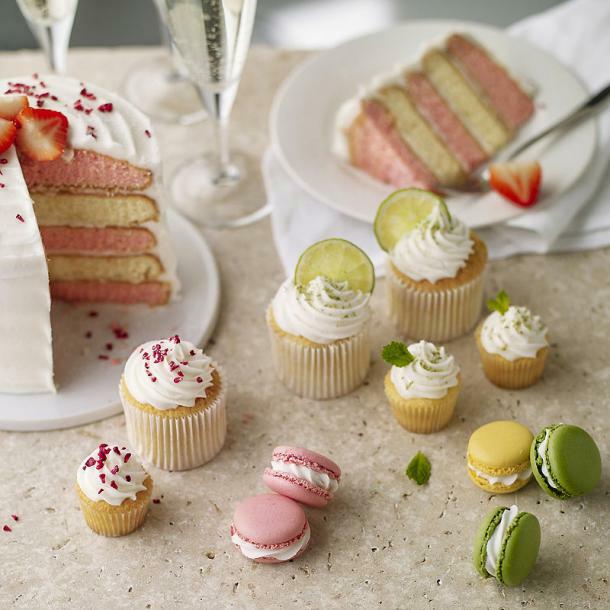 You would seriously be the cool, creative, and innovative friend by making these Prosecco cupcakes and bringing them along to housewarming parties, summer BBQs, and birthday parties. Come on! You know that you’ll love the feeling of glory that comes along with being the awesome friend who brought the Prosecco cupcakes to the party. I know that I will!